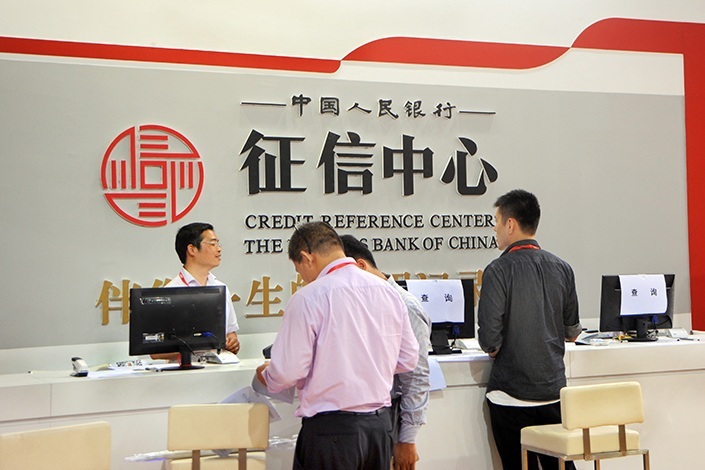 The Credit Reference Center, an independent credit information service institution under the People's Bank of China (PBC), the country's central bank, has been developing a new version of the personal credit report, which is likely to be officially launched in the near future. In addition to some basic personal information that was required by the old credit report, the new version will include more details such as spouse information and more complete professional information, He said. Individual financial activities such as repayment and overdue payments will be recorded in the new report, which will also focus on information including telecommunications, water supply payment, overdue taxes, civil rulings, administrative punishment, subsistence allowance, professional qualifications and administrative incentives. The information included in the new credit report covers various aspects of people's lives and any discredited behaviors will be recorded, leading to restrictions in their daily activities. For example, credit approval from financial institutions can be affected for a person with negative records on their credit report. Industry insiders said that as the new report includes the information of spouses, if a couple gets divorced in order to take advantage of favorable policies for first home buyers, such as lower down payment and interest rates, they will no longer be eligible for the policies. Credit records do not merely focus on borrowing money. Other aspects such as overdue water and phone bills, which "are not trivial things," are also important factors that can help create a more multi-dimensional evaluation of an individual's social credit.